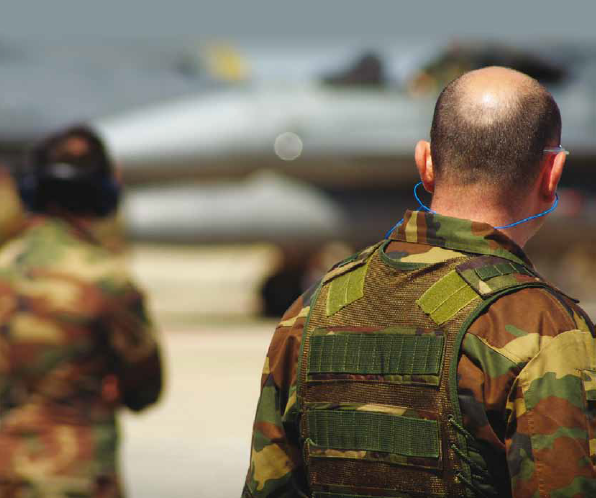 Our Military English course’s are designed to meet NATO STANAG 6001 and incorporate Levels 1 – 4. Courses are by arrangement. Programmes can be developed to suit requirements of individual client sponsors. Consult Berlitz Dublin for special requests. From international military and peacekeeping operations with NATO and the UN, to national police & security, armed forces, and civil services, English is the lingua franca of military communications. Berlitz understands the need to communicate effectively in a military environment and our up-to-date, dynamic Military English training courses provide the skills needed to succeed. Interested in a Military English Course? Training focuses on increasing English communicative competency as needed in military, security and peacekeeping appointments around the world. Our language training provides an accurate model of general military language as well as the option to specialise in specific fields, such as entry requirements for NATO and Allied operations. It is therefore suitable for potential NATO staff officers, peacekeepers, members of the armed forces, military and intelligence officers, police and security personnel, diplomatic staff, and civil servants. Assessment & Certification is by examination and certification is conducted at Berlitz by Ministry of Defence Language Examining Board (MODLEB) examiners. Testing is done in accordance with the NATO STANAG 6001 Military Language Descriptors.